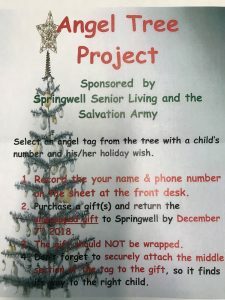 To get into the holiday spirit, everyone at the party had the opportunity to take away information about the Salvation Army’s Angel Tree project. Each year we give our families the option to participate by buying gifts for a family in need. Our community has always been very generous! 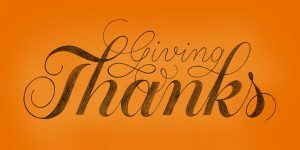 In addition, our Thanksgiving meal also kicks off donations for the Staff Appreciation Fund, which generates more than $20,000 for our staff each year. 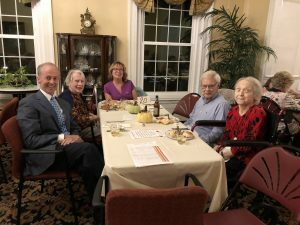 The fund is a great way to say “thank you” for all of their great service throughout the year. Thanks to everyone who has already contributed!